Tata Capital has launched a voice bot that disburses personal loans without human intervention. Tia, the voice-enabled bot, assists a person seeking a loan right from the initial stage of the loan process – from checking loan eligibility, verifying the details, and finally, assessing whether the person can get loans from Tata Capital. Talking to BusinessLine, Abonty Banerjee, Chief Marketing and Digital Officer, Tata Capital, said: “The company believes that the usage of voice is beginning to take off in India. Compared to other countries, it is on the rise, and so we thought why not extend it to the loan approval process,” she added. A person seeking a loan has to download the Tata Capital personal loan app and activate Tia, which then converses with the applicant by following the usual steps such as identification of documents. These steps must be adhered to by the applicant, else the transaction doesn’t go through. Currently, the voice bot feature is restricted to salaried employees. The bot approves the case in a few minutes but Tata Capital did not put a number around that. However, Banerjee pointed out that the loan-underwriting process has quickened and approvals are done almost instantly, instead of the average two days taken earlier. Also, for those who do not wish to upload documents, Tia will connect them to a human verifier, who will carry on with the loan-processing application. Currently, Tia converses only in English, and Tata Capital is waiting to see the response before rolling out the feature in other languages. Banerjee sees 30,000-50,000 people using voice bots in the near future. Bots – both text and voice – are making inroads in India due to the ease of use and willingness of Indians to talk. “India has a different behavioural pattern than the West with people preferring to talk to get information rather than relying solely on text-based search,” according to Kavita Reddi, co-founder, Voxta, a start-up that develops voice bots. While the core app has been developed by Tata Capital in-house, Niki.ai, an A-I start-up, has helped develop certain aspects of the voice bot. Banerjee added that it took three months to build the voice bot from scratch, but did not specify the accuracy of the bot. 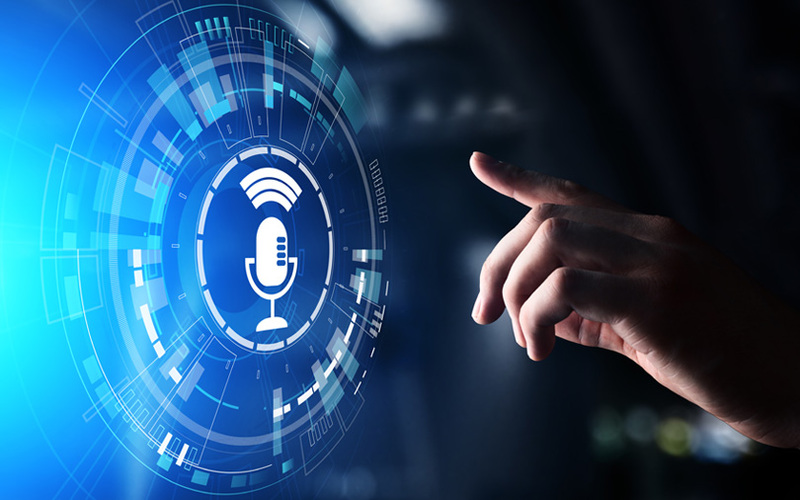 Similar to Tata Capital, ICICI Prudential Asset Management Company launched the Mutual Fund industry’s voice-enabled investment chat bot for investors in December 2018. This service is powered by Google Voice capabilities and has the support of Natural Language Processing (NLP).